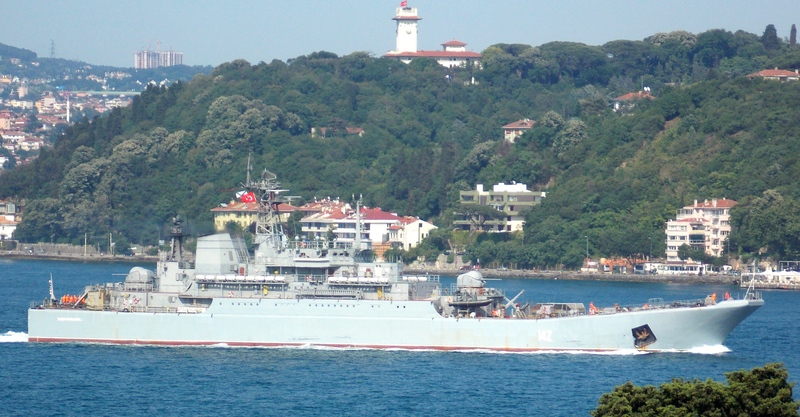 The traffic of foreign warships through Turkish Straits increased in the last few days. 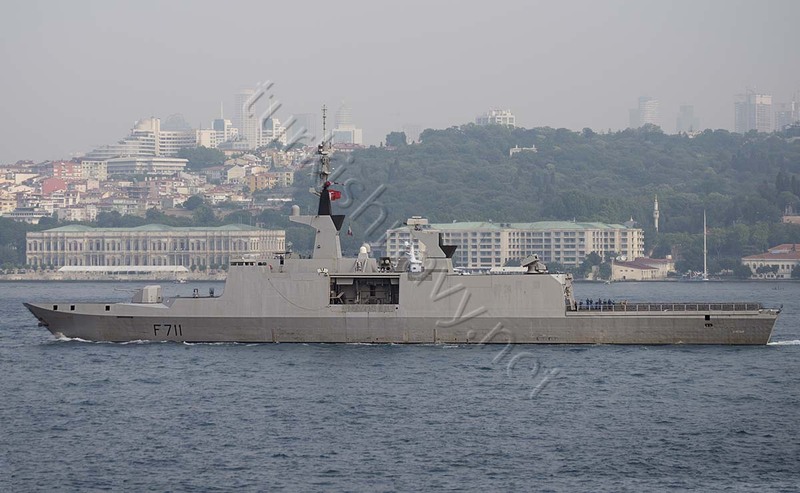 The French La Fayette class frigate F-711 Surcouf making southbound passage through Bosphorus on 17 June 2014. 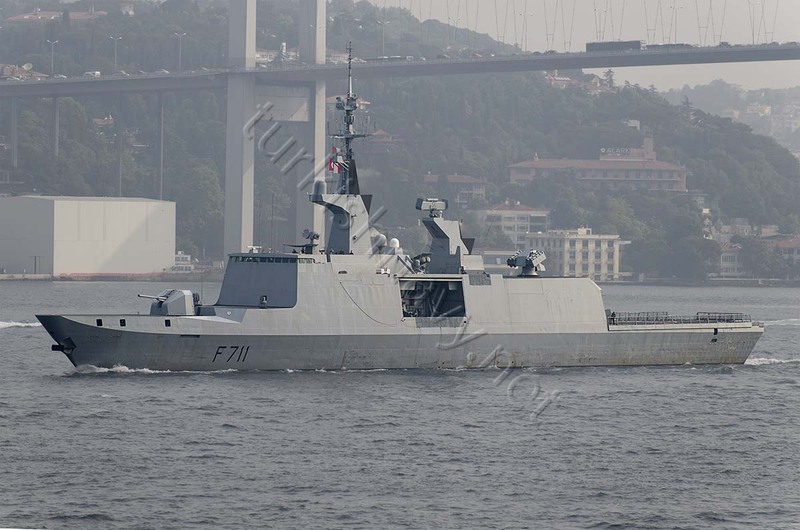 This we have witnessed the passage of the French warship F-711 FS Surcouf in the morning. Later in the afternoon we have seen the southbound passage of two Russian Ropucha class large landing ships Yamal and Novocherkassk. Russian Ropucha class large landing ship Novocherkassk. Photo: Yörük Işık. Used with permission. Russian Ropucha class large landing ship Yamal. Photo: Yörük Işık. Used with permission.